By promoting the use of progesterone and encouraging birth spacing among women with a history of prior preterm births, the Mississippi Division of Medicaid (DOM) and the March of Dimes hope to curtail the rate of preterm births in Mississippi. The March of Dimes awarded DOM a grant to support a new project, which focuses on Clay County and could serve as a model to be applied in other areas of the state. 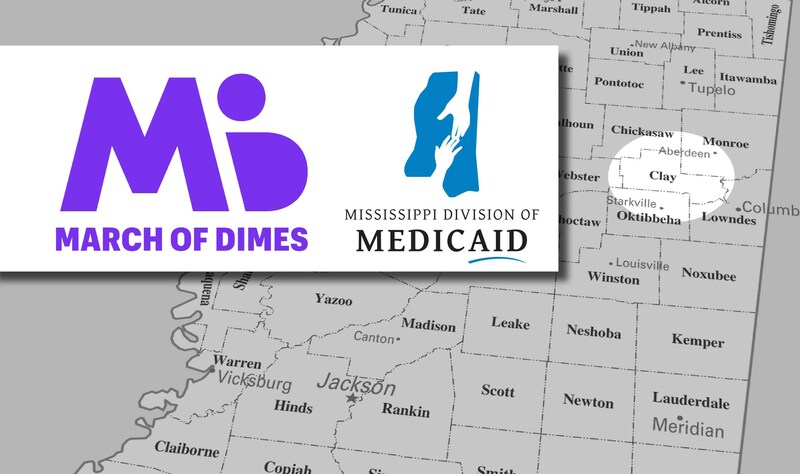 The Mississippi Community Grants Program, part of the larger March of Dimes Prematurity Campaign, helps to fund projects aimed at improving outcomes and reducing the risk of preterm births. DOM applied for the grant last year and was awarded early in 2018. According to the Mississippi Department of Health, approximately 17 percent of Mississippi births are preterm – that is, babies born before 37 weeks of pregnancy. That’s higher than the national average of 12 percent and puts Mississippi in the top five states with the highest preterm birth rates. 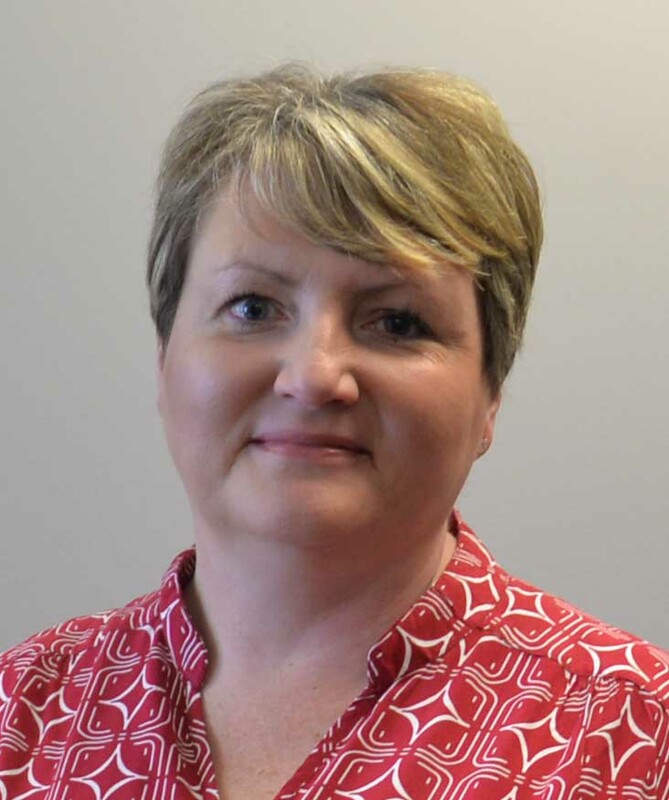 Christy Lyle, nurse office director in the Office of Clinical Support Services at DOM, says the project targets Clay County because data show the area has had one of the highest preterm birth rates for Medicaid births in recent years. For instance, out of 137 Clay County births covered by Medicaid in 2014, 60 of them were preterm. “With this March of Dimes grant, we hope to see an increase in the number of expectant mothers attending early prenatal visits, which will lead to a greater use 17-P by women with a history of preterm births,” Lyle said. 17-P, or progesterone, is a hormone that can help certain pregnant women reduce their risk for a premature delivery. Simply put, the project aims to identify women early in their pregnancies, streamline their access to providers to ensure they are getting the most out of their prenatal visits, and follow their progress through care management provided by DOM’s managed care organizations (MCOs). March of Dimes will support the project with $11,050 to provide educational materials on 17-P and prenatal health as well as birth-spacing, pediatric wellness, lactation support. Wengora Thompson, director of Maternal and Child Health and Government Affairs for March of Dimes Mississippi, says the organization encourages the creation of systems that support women and their health, thus improving the health outcomes of their babies. She hopes this project will further the overall conversation highlighting the impact healthy pregnancies have on the community. 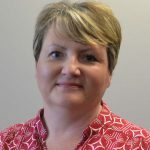 The funding period for the project runs from April 1, 2018, through March 31, 2019, but Thompson says the goal is for the connections and network that will be established will continue into the future. 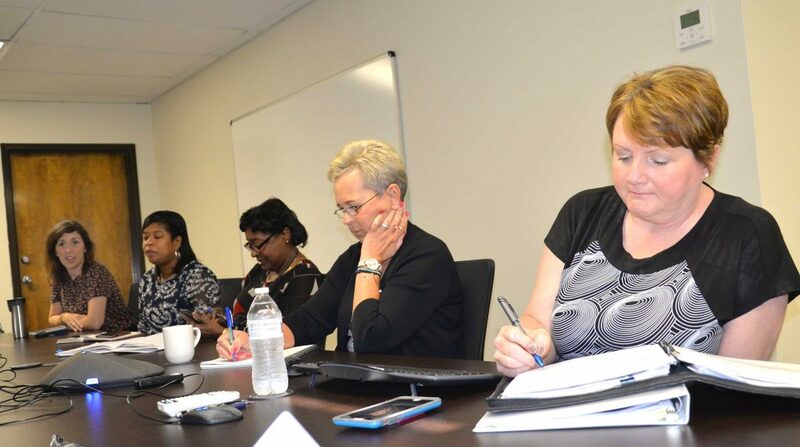 Dr. Dorthy Young (far left), deputy administrator for Health Services, describes the objectives of a new grant-funded project with the March of Dimes during a kick-off meeting on May 2 at the Mississippi Division of Medicaid. Dr. Dorthy Young, deputy administrator for Health Services at DOM, said in a May 2 kick-off meeting that the partnership with March of Dimes and community providers will be an eye-opening experience for DOM. “It’s an opportunity for us to improve our processes where needed, and find out where the communication gaps are so we can help establish evidence-based best practices with regard to healthy birth outcomes,” Young said.